Air conditioning is technology which has become an integral part of everyday life and without a proper functioning air conditioner unit your life can be miserable. Now a days air conditioning is used in all the seasons and if they are not taken good care off or if the servicing is not done on time you are in trouble. You have to take good care of the air conditioner so that it is working in good conditioning always. 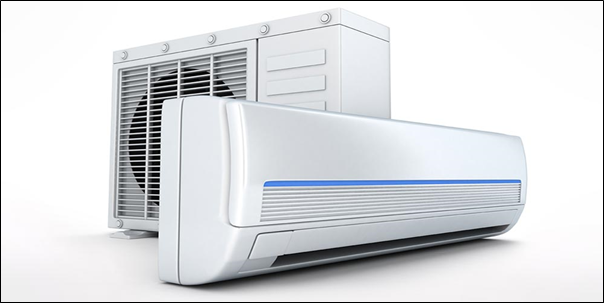 To keep the air conditioners working one needs regular air conditioning service. There are many companies in the market who provide the air conditioning services but to find the best is very difficult. Here are some points you should consider before you choose your air conditioning servicing agent.